Hi P, I do feel a little sick…..but ur vocal, great as usual. How do you feel about trying “Trail of Broken Hearts” by kd lang? 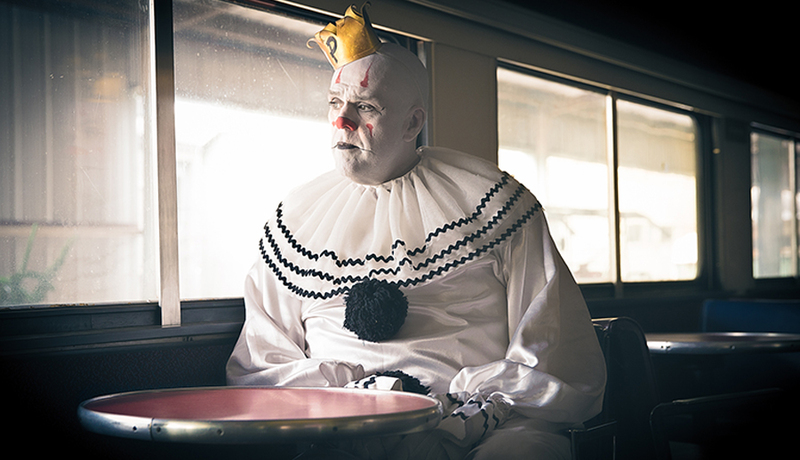 Sad song for the sad clown who makes us all happy. Thank you for that.